The one thing about social media is, we get to know the thoughts and desires of people. We post pictures ranging from our pets, children, funny things, sad things, what we’re doing, and the things that make us happy, sad or angry. Quite often, people just complain about what isn’t right with something, usually the government, including the leader of some government. 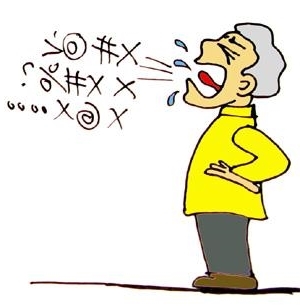 We complain, we yell, we bit_h and moan about what someone is or is not doing, then we point the proverbial finger at those we say should do something… then we stop for a while… waiting for someone to do something, just because we’ve made our complaint known. When nothing changes, we start the process of complaining all over again. At times I wonder if we as a people ever learn anything, especially from our own mistakes and short-comings. “We the People…” have forgotten that these three words says it all: WE are the ones who are responsible for what we’re experiencing. For those who vote, you are the ones responsible for the person you’re now complaining about, after all, you voted the person into office. Those of us who didn’t vote the person/persons into office – Hey! Your job is no less done than anyone else! When there is someone in office who is causing not only you, but the majority of the nation to suffer, it is EVERYONE’S issue! When will YOU stop pointing your finger while yelling and demanding someone else, “FIX IT!”? Do you feel better that you’ve raised your voice, literally or in some social media posting, then drop the subject for a while, only to do it again at some future time? Why are you demanding someone else do what you seem unwilling to do? Aren’t YOU somebody, someone? Okay, maybe you’re feeling a bit out of your element, out of your comfort zone, or you just don’t know where to start; maybe you just feel insecure about doing something you’re not sure you can do alone. If these are some of your reasons, fine, I understand, all us can understand this – all of us have experienced the feeling of being “out of our comfort zone”. So, is there a solution? Is there some way you… all of us can be involved in bringing positive change to the world in which we live? I’ll offer the following as an avenue for you to listen, then find what YOU ARE comfortable doing, then join others who are already doing something to bring the positive changes all of us want to see for ourselves and for the future of our loved ones. I offer an archived radio program (below) as well as future programs which you can listen to repeatedly, you can download the programs and share them with others of like mind, then you can get involved in your own area… wherever you are in the world. The title of the programs are, “How to Make a Better World”. So far, the one below is archived, then there is one coming with the same title, but it’s listed as part 2. Part 3 will air in the first week of November. You’ve already have the experience of waiting for someone else to do something better, and so far little to nothing is happening, so get involved NOW! YOU ARE SOMEBODY! 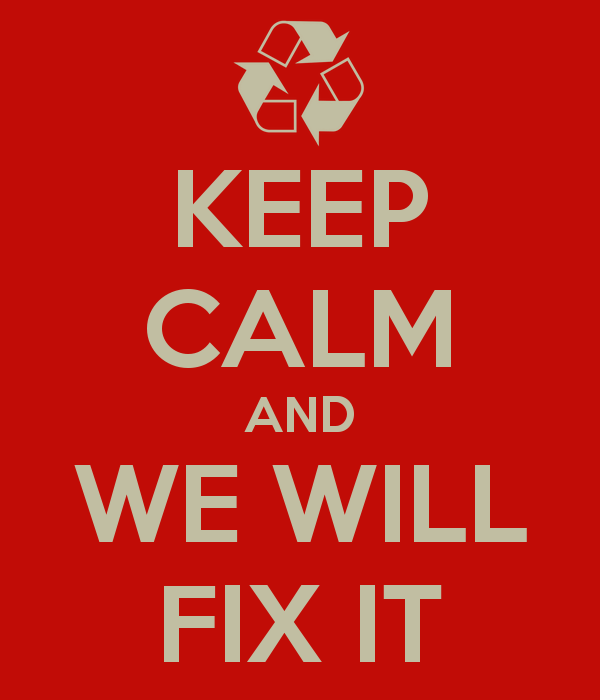 Together WE will fix it.